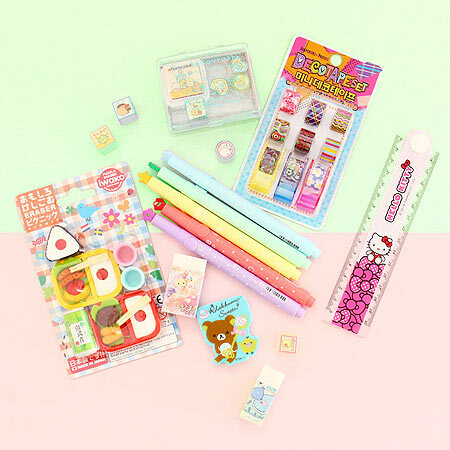 Your kawaii monthly box includes cute school supplies, kawaii notebooks, washi tape and kawaii stationery items. Kawaii-fy your school and office days and make each day a tiny bit more happier! 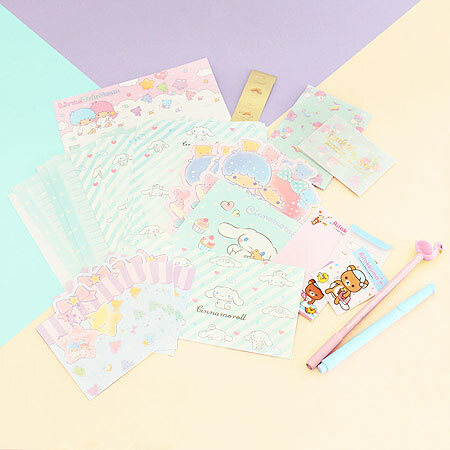 Kawaii-fy your home office with adorable stationery items featuring the cutest designs. Decorate letters, books and journals with cute stickers featuring popular kawaii characters. 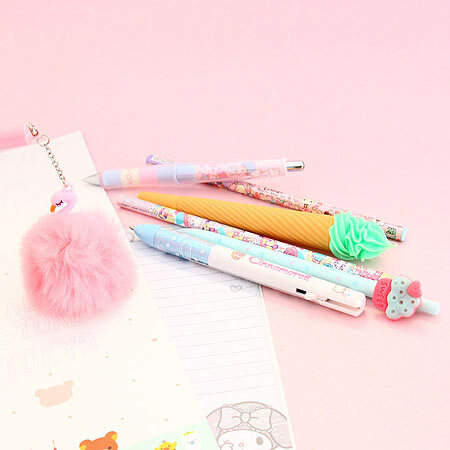 Super cute kawaii pens and mechanical pencils to kawaii-fy your school or office days! 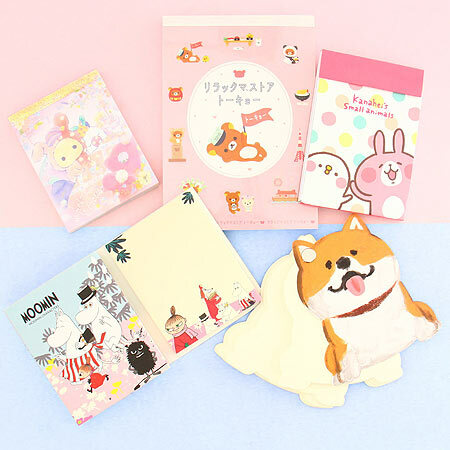 Keep your life organized with handy notepads featuring cute kawaii characters. 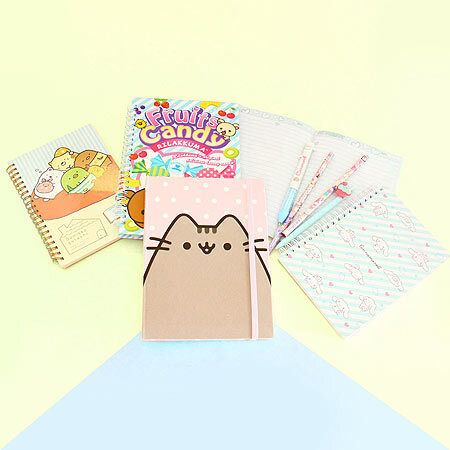 Your kawaii subscription box includes various cute school supplies for everyday use. Surprise your friends and write the cutest letters with unique letter sets. 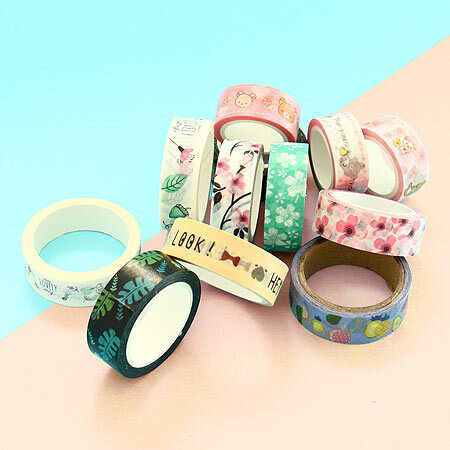 Decorate gifts, journals, books or anything you can think of with cute Japanese washi tapes. Write down your important notes or keep a journal on unique kawaii notebooks.